If you’ve got any Christmas carousing planned for this Friday night, we suggest you cancel it immediately and head to the sofa instead. 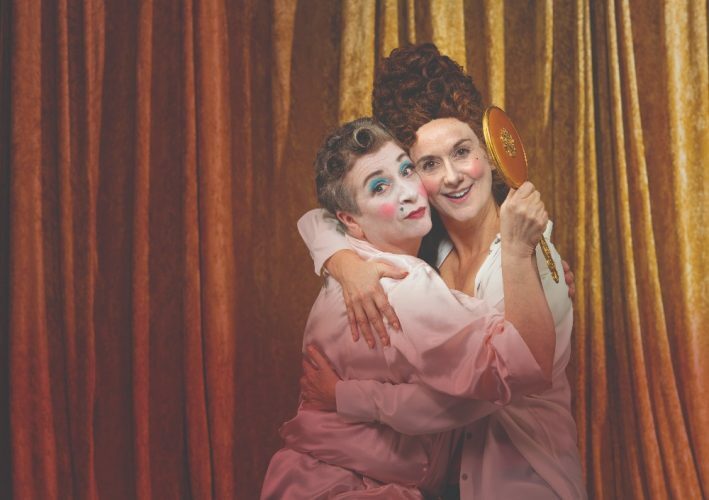 Yep, really – it’s not like us Muddy lot to be party poopers but something VERY exciting is coming to our tellies on 8 Dec. 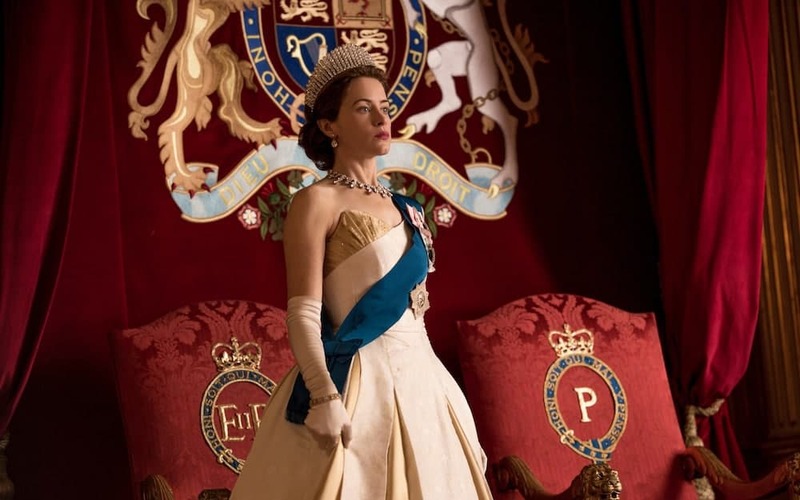 Season 2 of the hugely acclaimed royal family drama, The Crown, drops on Netflix – and it is most definitely worth staying in for. 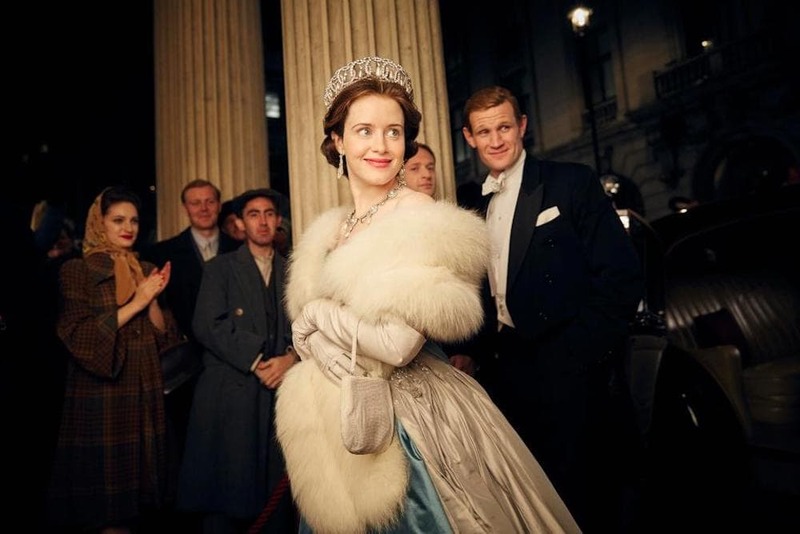 Claire Foy and Matt Smith return as the Queen and Prince Philip, with the action picking up in 1956. This season takes in the Suez canal crisis, a visit from JFK (played by Dexter’s Michael C Hall) and First Lady Jackie and Philip’s increasingly maverick behaviour (and beard). But it was Princess Margaret (played brilliantly by Vanessa Kirby) who got all the best lines – and costumes – in the first series. This time the impetuous, hedonistic princess meets her future husband,the society photographer Antony Armstrong-Jones (Matthew Goode). 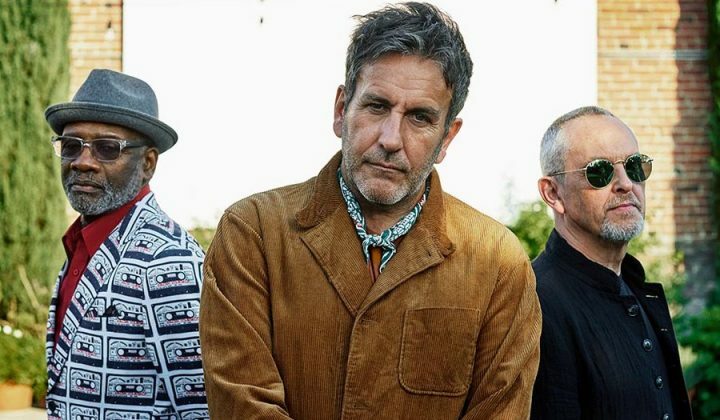 This is the last run out for Foy and Smith as for season 3 they’ll be replaced by older actors – Olivia Colman has been announced as the new Queen (great call), with Philip still to be cast. 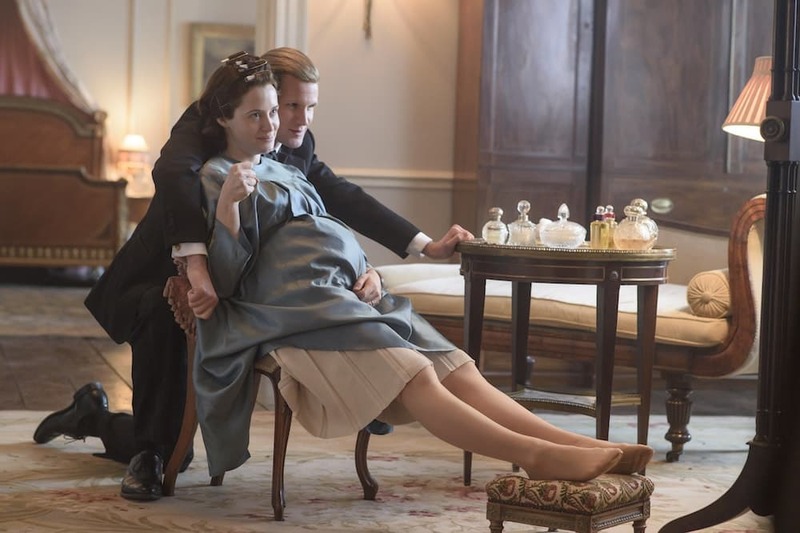 It’s sumptuous, slow-moving and utterly gorgeous to look at (thanks to the biggest budget of any TV show ever) and the announcement of a new Royal wedding has further whetted our appetite for this regal televisual treat. We have just two questions: surely Meghan Markle is a shoo-in to play Meghan Markle in the final season? And, er, is it physically and ethically possible to watch 10 hour-long episodes in one go?